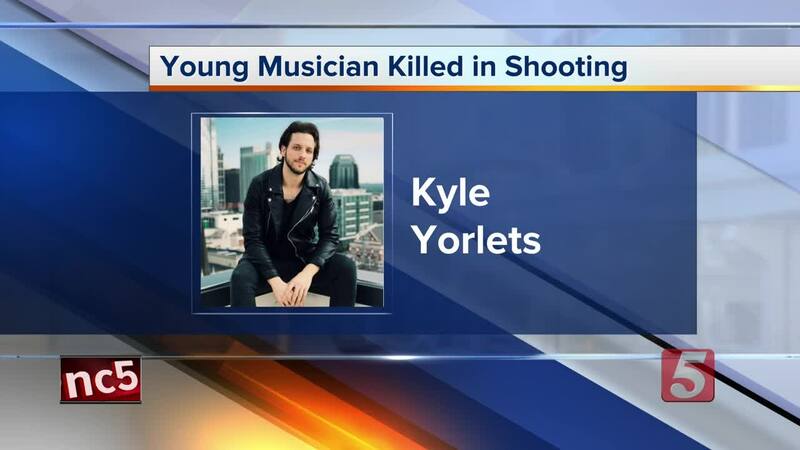 Kyle Yorlets, a 24-year-old Nashville musician, was fatally shot after a robbery outside his residence, Thursday afternoon. 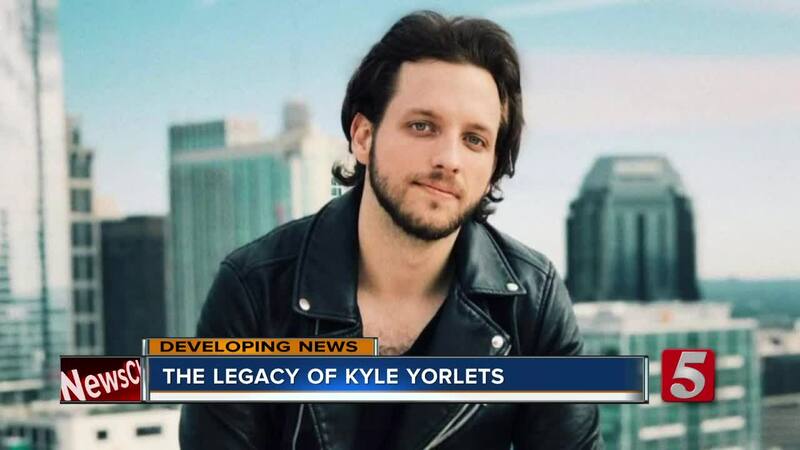 NASHVILLE, Tenn. (WTVF) — Kyle Yorlets, a 24-year-old Nashville musician, was fatally shot after a robbery outside his residence, Thursday afternoon. Five juveniles have been charged in the case. Officials with Metro Nashville police said a housemate found Yorlets shot inside their home around 3 p.m. It's believed he was robbed of his wallet and then shot after refusing to hand over the keys to his vehicle, police said. 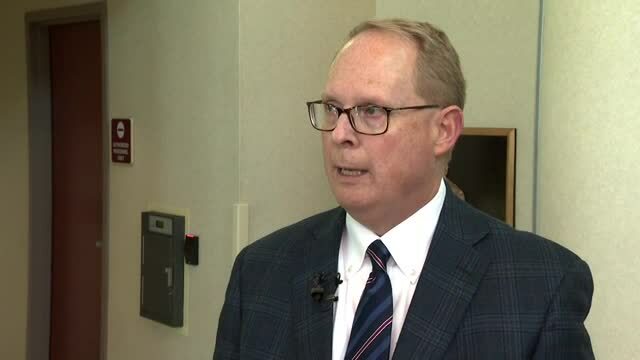 He was taken to Vanderbilt University Medical Center, where he was pronounced deceased. The band released a new single in January and was planning to release their new album at the end of March. It's unclear at this time if or when that album will be released. A GoFundMe has been set up to assist his family. A memorial service for Kyle will be held at Belmont University on Monday, Feburary 11th at 3:30 p.m. in the Chapel.